If we don't have what you need, we can order it for you. 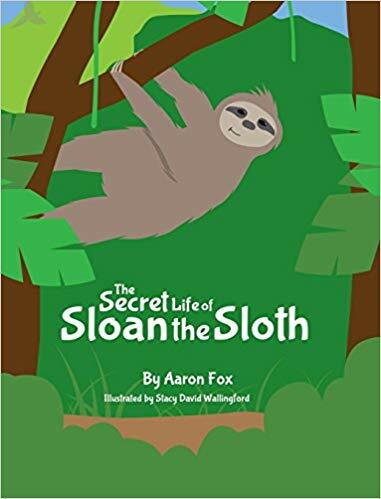 Sloan the Sloth has a big secret. But you'll have to come to Aaron's book signing to find out what it is! While this is a children's storybook, this book contains information about the lives of sloths in the rainforest. 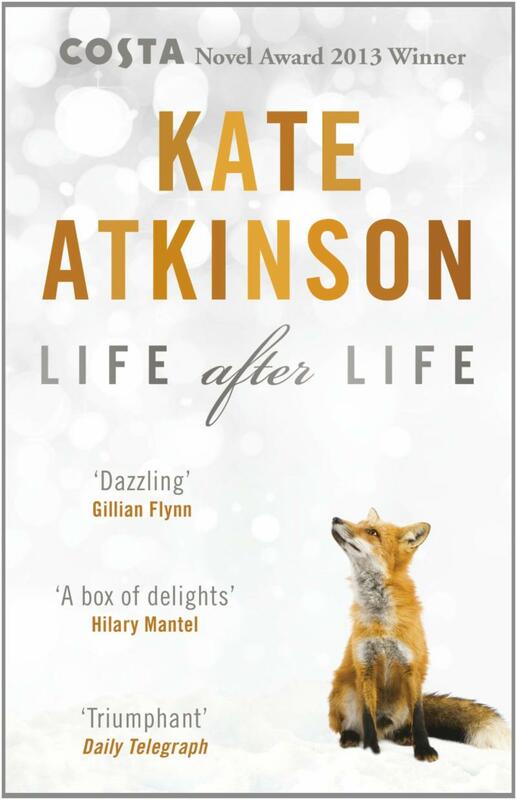 Aaron Fox will be here at ABC on Saturday, December 8, from 11-2 pm. This out of body experience takes place on a cold dark night in the form of a very mysterious short story. 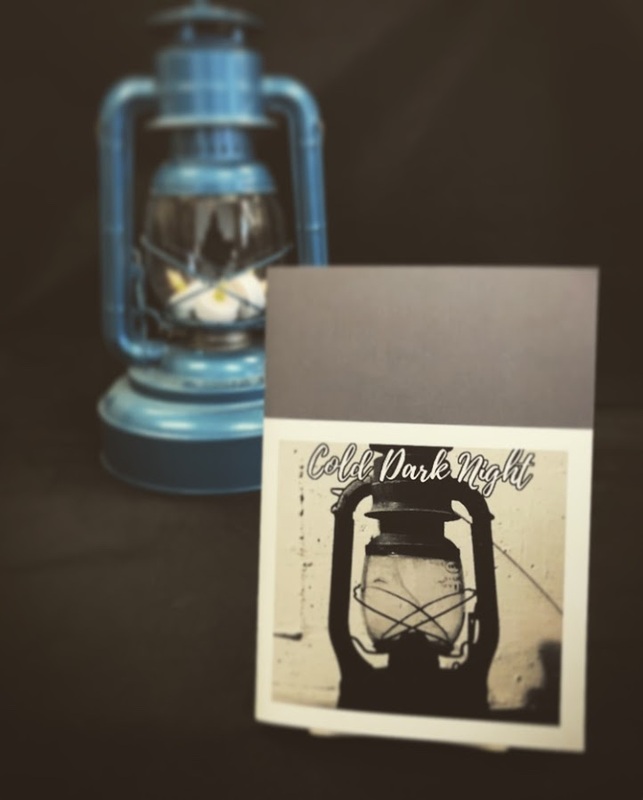 Mike Daniels will be in store signing copies of 'Cold Dark Night' on Saturday, December 15.  Connie Yen will be signing copies of her book on Saturday December 22 from 11-2 pm. Not sure what book to get? Give an ABC Books gift card to a book lover you know! 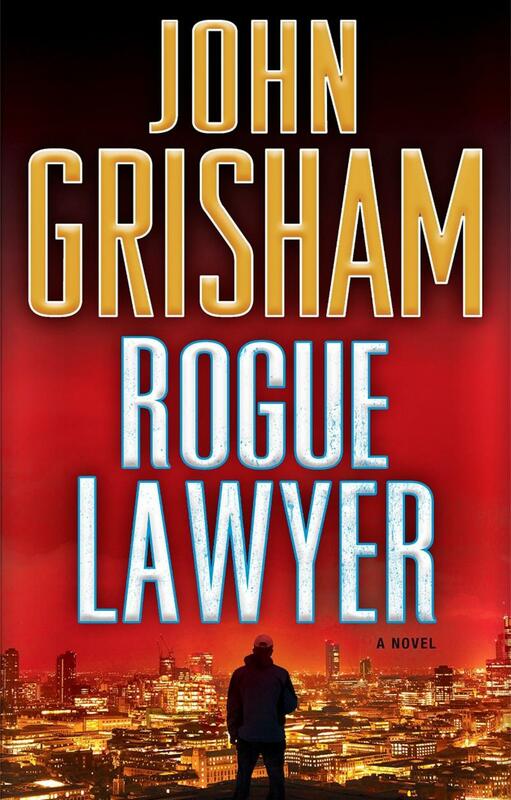 On the right side of the law—sort of—Sebastian Rudd is not your typical street lawyer. He defends people other lawyers won’t go near. Why these clients? Because Sebastian believes everyone is entitled to a fair trial—even if he has to bend the law to secure one. 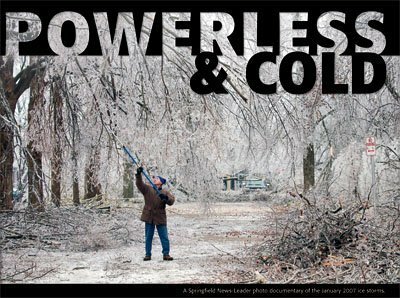 The Springfield News-Leader put together this incredible photo documentary showing the city of Springfield using the 2007 ice storms. The photos are mesmerizing and even beautiful and can bring back many memories for us Springfield residents. 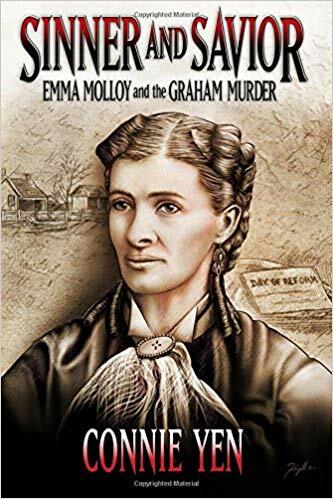 Local books make great gifts! 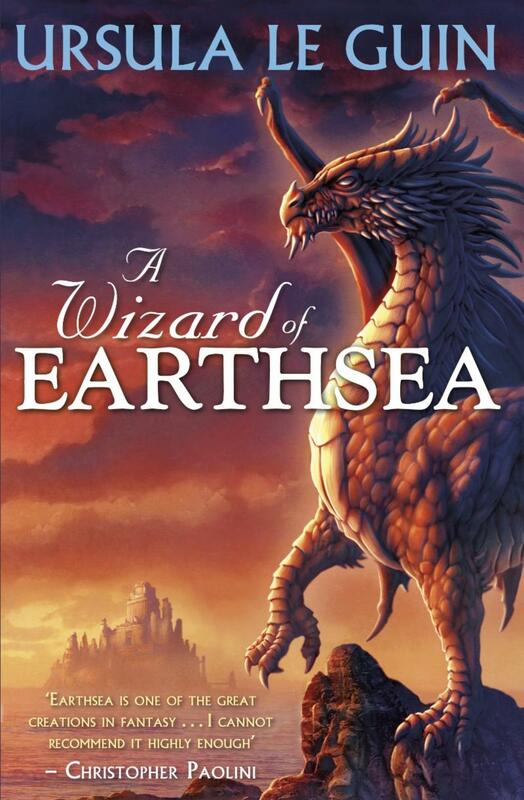 Originally published in 1968, Ursula K. Le Guin’s A Wizard of Earthsea marks the first of the six now beloved Earthsea titles. Explore new places without leaving home with a book by a Local Author! Visit the Local Authors tab on our website to browse the genres, find a new read, and support a local author.